Doctors – in particular eye surgeons, have flown from different continents to be taken care of by our team at Centre for Sight. It is our pleasure to introduce some eye surgeons who have had surgery with us. Having Dr Mei-Lian Hoe underwent Laser eye surgery at Centre for Sight after being recommended by her father Wilbert Hoe, a retired corneo-refractive ophthalmologist. After being short-sighted and astigmatic from the age of 10, she was excited to be free from glasses and contact lenses to pursue an active lifestyle without second thought to her eyesight. Recommended by her eye surgeon husband, Dr. Ratnarajan, a General Practitioner (GP) from Buckinghamshire recently had IntraLASIK at Centre for Sight. Her husband was absolutely certain that the only place where his wife was going to go was Centre for Sight and under the care of Sheraz Daya and in his words “The BEST in the industry”. Dr. Ratnarajan is thrilled with her outcome and cannot wait to go Scuba diving! She is busy recommending Centre for Sight to all her GP colleagues. 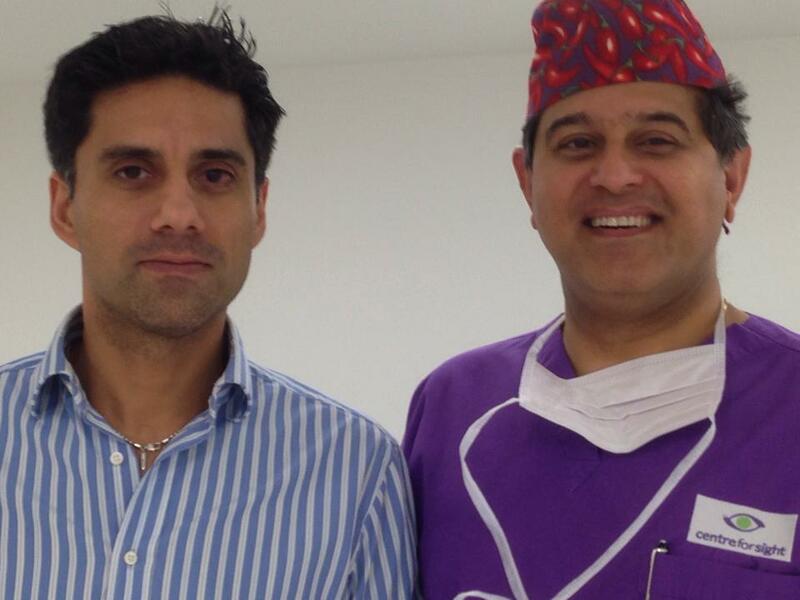 Samir Alvi underwent IntraLASIK Wavefront Aspheric LAser Eyey Surgery at Centre for Sight. Dr Alvi has had over 12 years experience as an Occupational Physician, and holds the Diploma in Occupational Medicine from the Royal College of Physicians. He is also a member of the Aerospace Medical Association USA, an Associate Member of the Airlines Medical Directors Association, the Royal College of General Practitioners, the Royal Society of Medicine (Occupational Medicine Section) and the Society of Occupational Medicine. 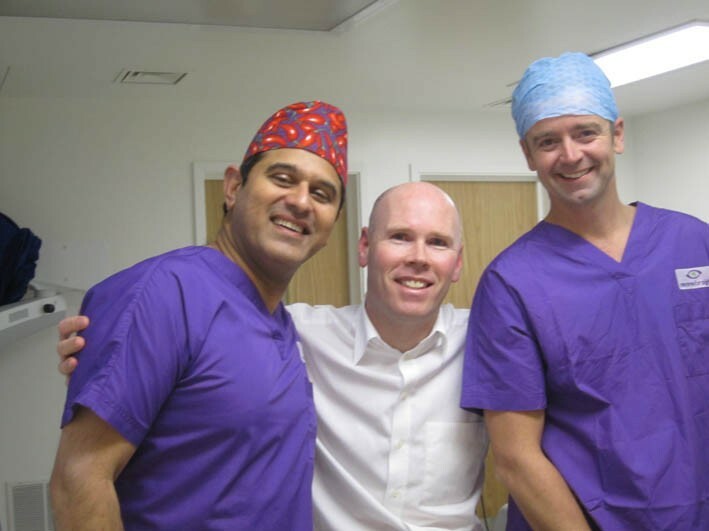 Having travelled from Oslo in Norway, Eye Surgeon Trond (centre) was adamant that he wished to find a centre that shared the same surgical values as himself, and he chose Centre for Sight. Having now had the procedure he can see the long term benefits even clearer – especially when talking to his potential patients. Mr Choong an eye surgeon from Malaysia, visited Centre for Sight looking for vision correction. The surgery was carried out by our Medical Director Sheraz Daya. 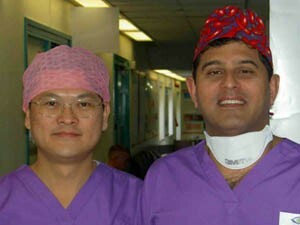 Two days later Dr. Choong was himself performing Lasik and Cataract Surgery on his own patients in Malaysia! 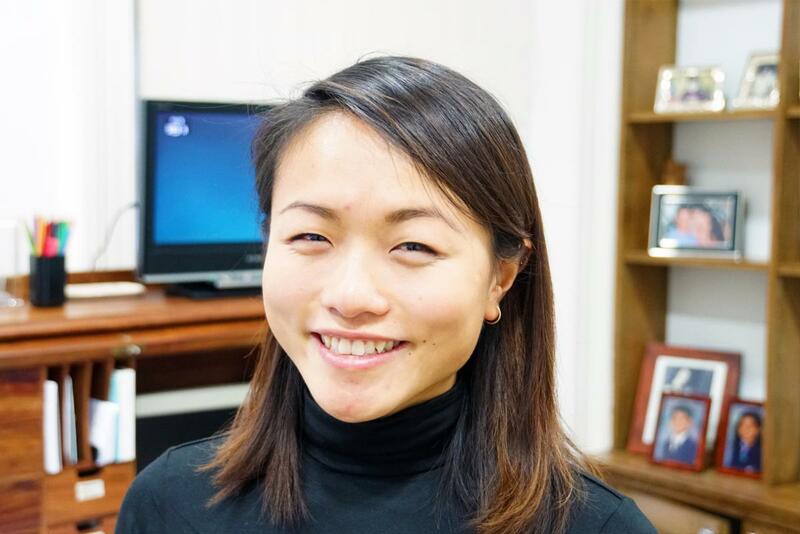 Dr. SY then an eye surgeon specialising in oculoplastic surgery, based in Australia decided it was time she herself underwent Laser eye surgery and chose Centre for Sight. 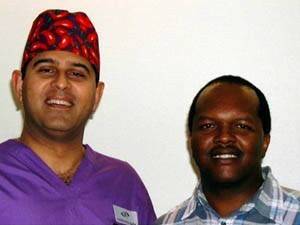 Saj Khan – now one of our own surgeons was also treated by Sheraz Daya at Centre for Sight. Stephen Gichuhi, himself a well known Corneal and Anterior Segment ophthalmic surgeon in Kenya underwent Laser eye surgery at Centre for Sight. Here is pictured immediately after his procedure. Numerous Opticians, doctors and their families come to Centre for Sight for their care. Being in “the know”, it is very flattering that we are their preferred choice and we are very thankful. Learn more about why Centre for Sight is the doctor’s choice by coming to see us in consultation.